And a little sunshine! 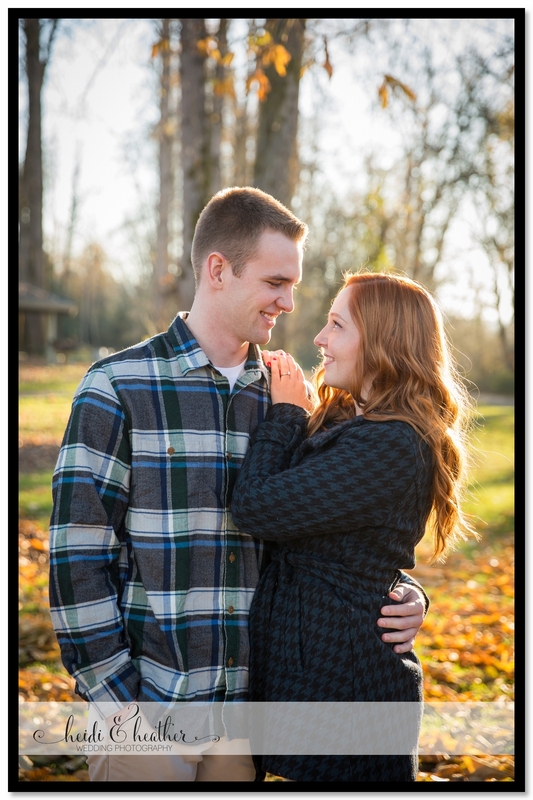 We love when our couples opt for a late Fall or early winter engagement shoot, and we love it even more when the weather cooperates and we get gorgeous light like this! 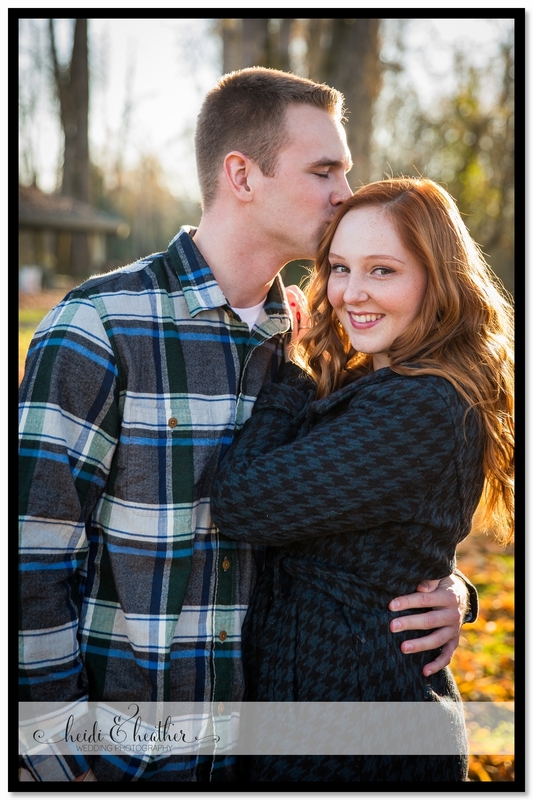 Tessa and Matt braved the chilly temperature and we lucked out with dreamy sunlight. 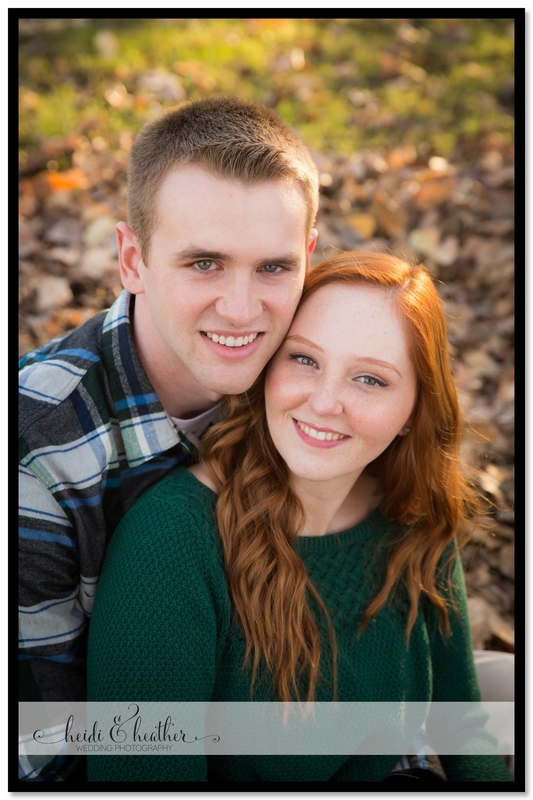 We can't wait for their July wedding!